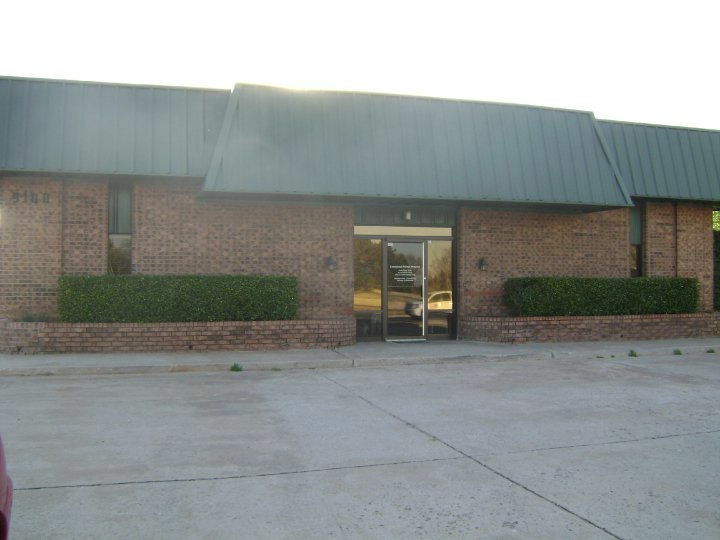 Our spacious parking lot ensures you will never have trouble finding a parking spot. 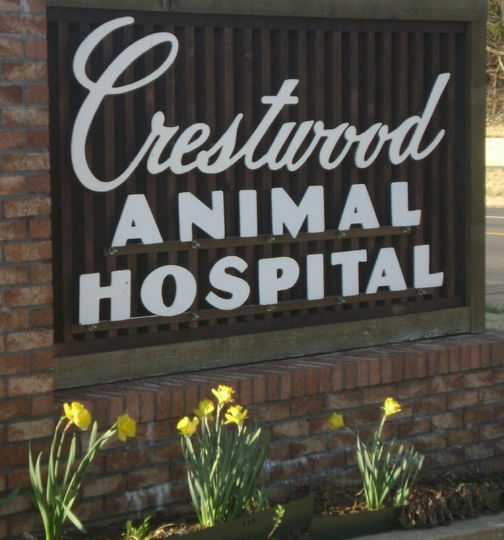 Our sign makes the clinic easy to find! 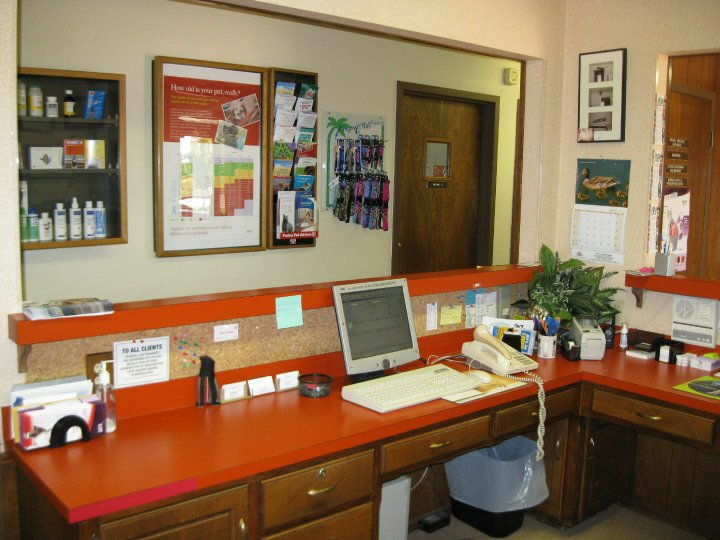 This is Exam Room #1, spacious and comfortable. 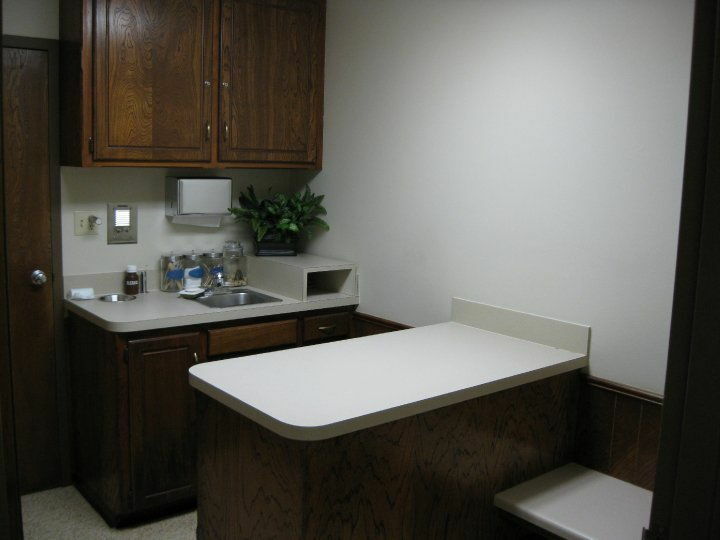 Our exam rooms are spacious and comfortable. 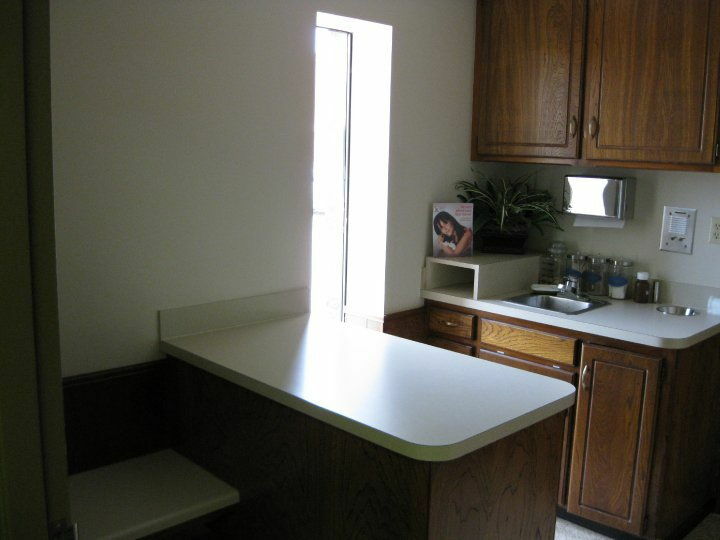 This is exam room #4, with a window to let in natural light. 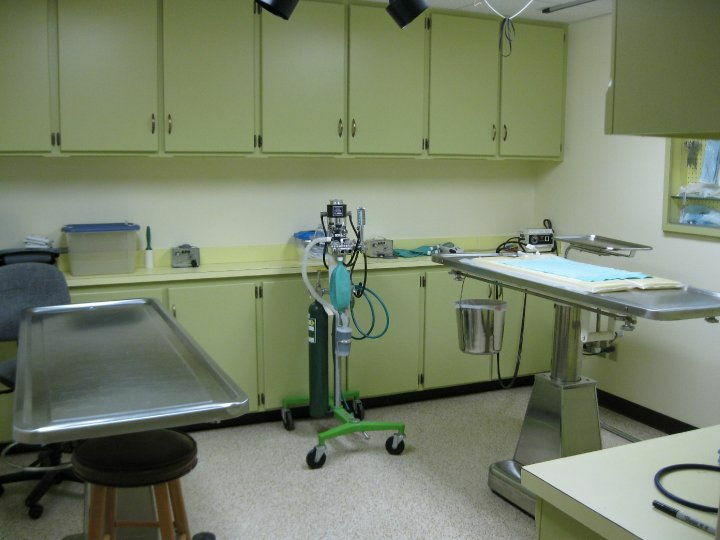 Our specialized surgery suite. We can do any surgery from spays and neuters to fracture repairs. 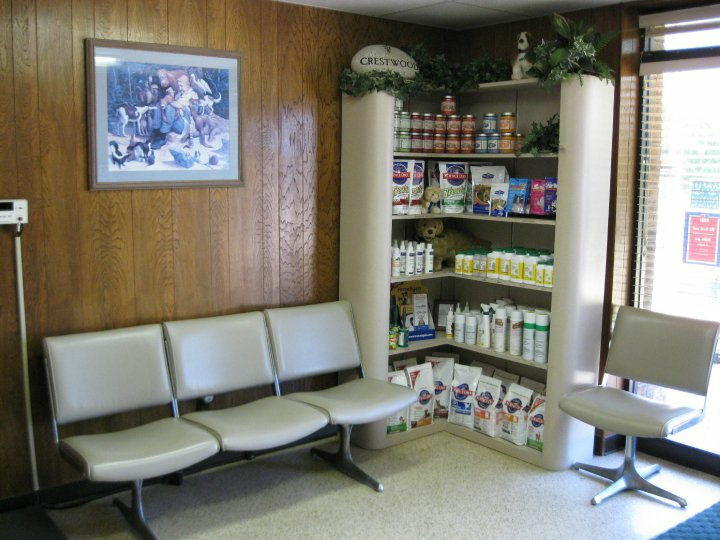 We have a variety of foods and pet products in the lobby.